It was challenging intellectually – but in a good way! 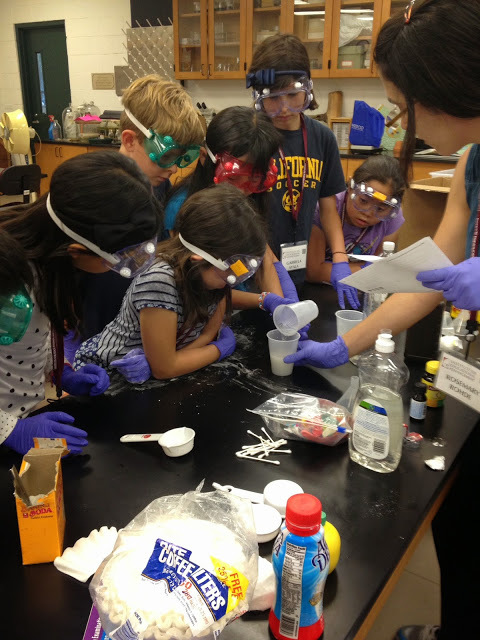 What’s more, the students told us that all classes were overall more in-depth and more specific than anything they’ve had the chance to enjoy so far – as well as being interestingly inter-disciplinary! Feedback, so far then, suggests this time was, indeed, one of ‘paradise’. 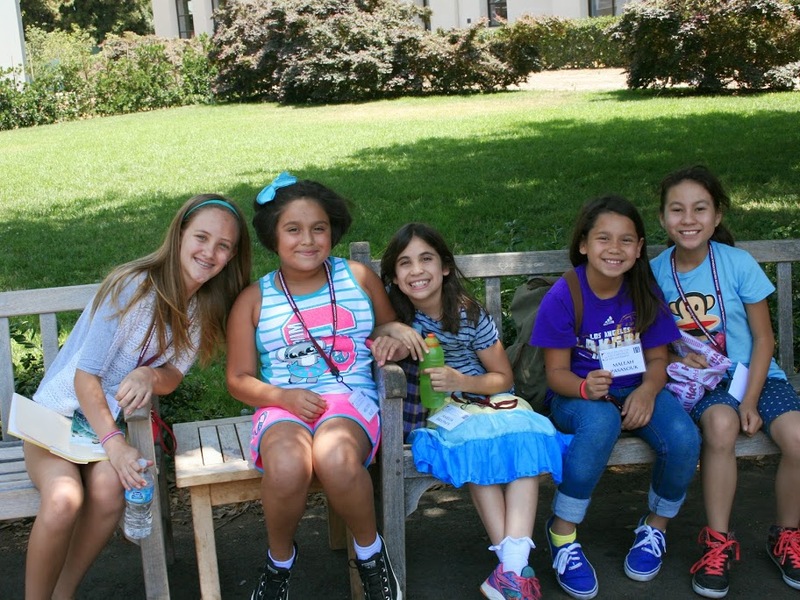 Naturally, watching friendships develop and personalities emerge is, of course, a major part of the summer camp experience. For IEA staff and Academy teachers, one of the most thrilling parts of the last 6 weeks has been watching our community of children grow intellectually, as well as socially, and grow to believe that their passions and interests are shared with others and could give them pathways to a unique future. Parents, too, have taken extra time to write and to let us know how glad they are to have ‘discovered’ us, that their child ‘had a blast’ and that their child ‘is already asking about when she can take another class’. In addition, as we evaluate, we love to hear your ideas for future classes, from Robotics to Botany, from Architecture to Art History; rest assured, we will continue to listen and respond. The Oxford English Dictionary tells me that the lexical item ‘Paradise’ can be traced back to Middle English to the Old French word, ‘paradis’, via ecclesiastical Latin from Greek ‘paradeisos’ or ‘royal (enclosed) park’. 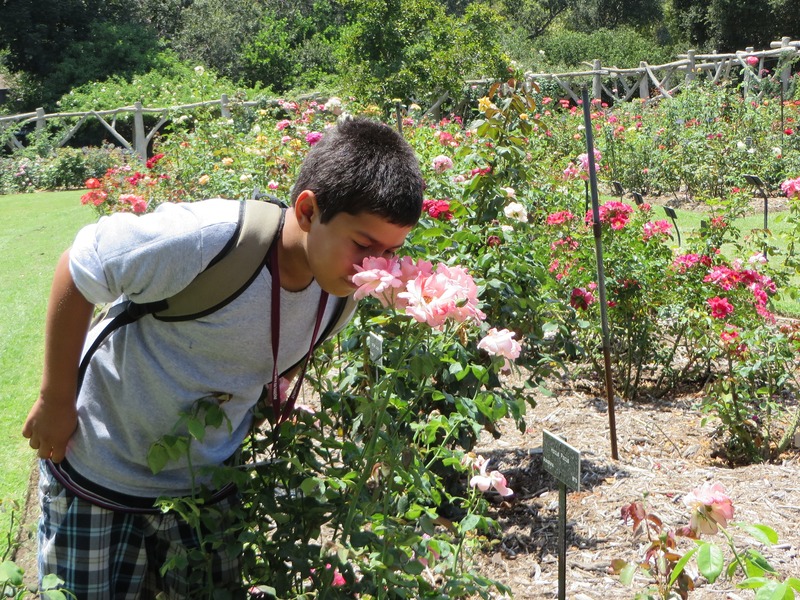 Having been on site at The Huntington did indeed elevate us and make us feel ‘royal’ and protected, but in a more modern sense of the word, as young scholars, our Academy students found their idyllic place and their idyllic state of mind in a safe and stimulating community. Thanks to all who contributed their honest thoughts to this blog and to all who made this happen, and happen so successfully! It was paradise. 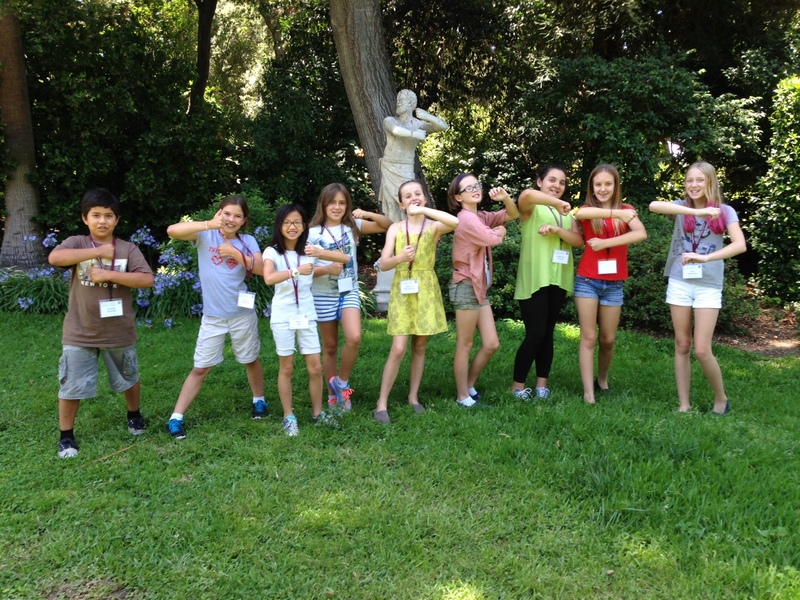 See more highlights from Summer 2014 Academy! More information about Fall 2014 Academy coming soon! To stay updated on future offerings, join our email list. This entry was posted in About IEA and tagged academics, Academy, camp, educational choices, gifted, gifted children, IEA, Louise Hindle, programs, stories, summer. Bookmark the permalink.